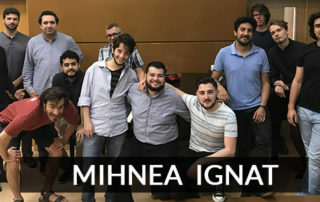 Apply now for the 2020 Edition! 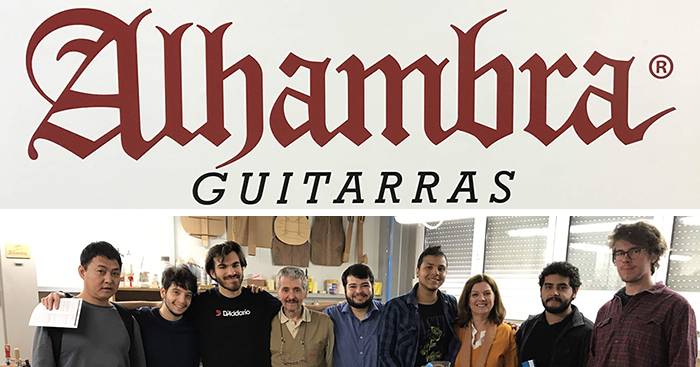 MANUEL BARRUECO, Guitar Professor, Master in Classical Guitar, U.A. 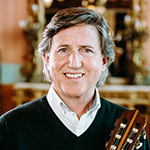 PEPE ROMERO, Guitar Professor, Master in Classical Guitar, U.A. 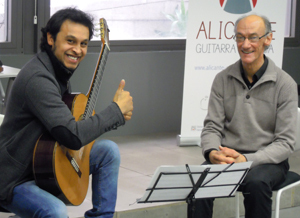 IGNACIO RODES, Academic Director, Master in Classical Guitar, U.A. 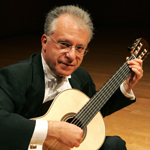 DAVID RUSSELL, Guitar Professor, Master in Classical Guitar, U.A. 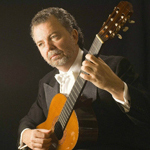 PAUL O'DETTE, Guitar Professor, Master in Classical Guitar, U.A. 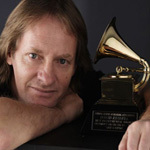 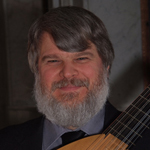 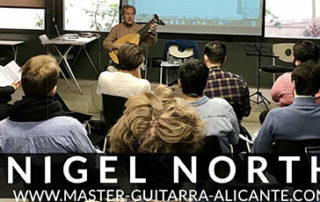 PAUL GALBRAITH, Guitar Professor, Master in Classical Guitar, U.A. 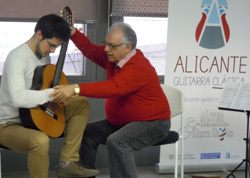 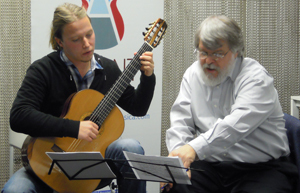 The University of Alicante organizes the Master in Classical Guitar Performance from January to June. 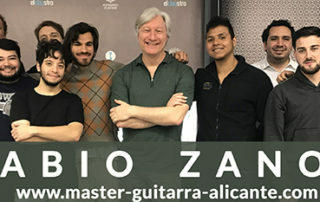 This master is a completely new experience offered to 14 guitarists, a unique opportunity to improve their knowledge and practice of the instrument with professors selected from the most renowned virtuosi in the world, Manuel BARRUECO, David RUSSELL, Pepe ROMERO, Álvaro PIERRI, Nigel NORTH, Ignacio RODES, Jakob LINDBERG, Fabio ZANON, neuroscientist Víctor CANDIA and conductor Mihnea IGNAT. 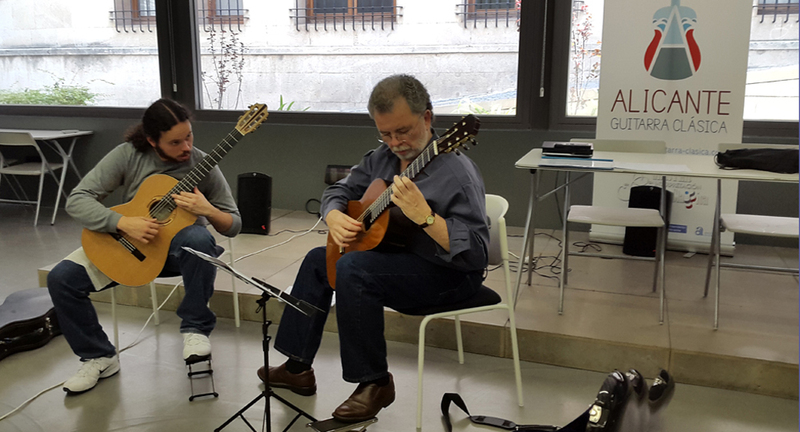 If you want to study classical guitar in Spain or you are looking for where to study classical guitar. 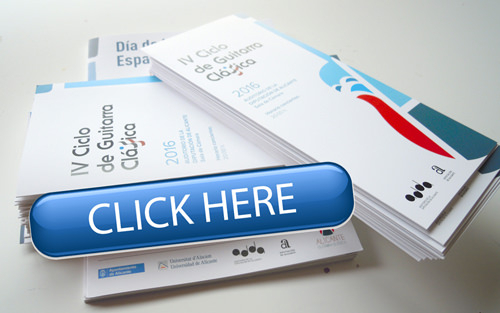 Check out this website! 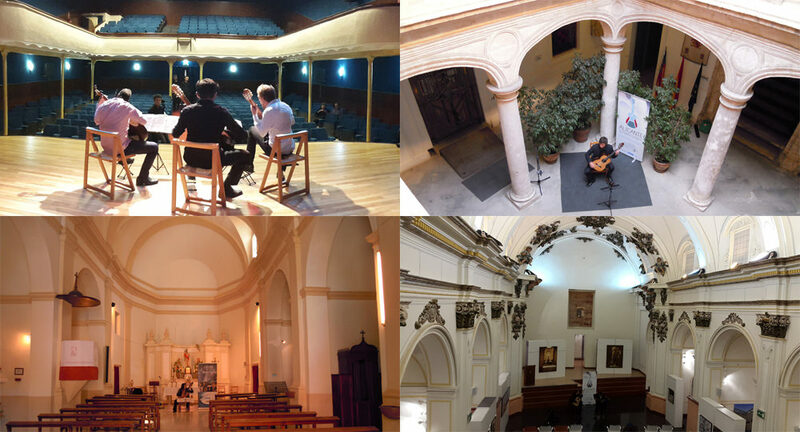 Información Conciertos. 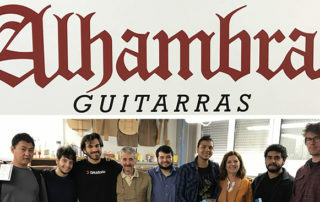 Solo enviaremos publicidad de los conciertos que organizamos.